Yes, Chef! Recipes | Yes, Chef! 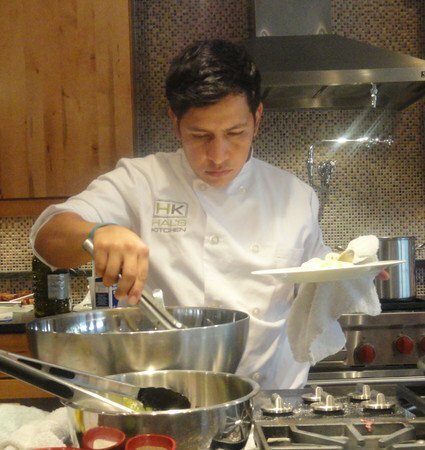 Culinary Events - Atlanta Cooking Classes, Team Building and Culinary Private Events Yes, Chef! Recipes Archives - Page 2 of 4 - Yes, Chef! Culinary Events - Atlanta Cooking Classes, Team Building and Culinary Private Events: Inspiring people and imaginations through the kitchen. It seems like everyone is training for a 5k, triathlon, or race. While I admire them immensely for their dedication, I have my own culinary marathon for which to train….